 New & Used Industrial Trailers for Sale or Rent | CraneWorks, Inc.
CraneWorks specializes in high-quality, custom-engineered trailers for global oil & gas completion services. Working closely with our customers, we design, engineer, and build custom body load frac iron trailers, hundreds of which are currently working in oilfields across the globe. Most of our units include an articulating or telescopic boom crane, giving you the flexibility to offload on location without needing a separate crane. Since we include a diesel-driven self-contained power pack with the crane, the trailer can be used onsite without needing a truck. We can also design racking configurations for any customer-supplied iron list.